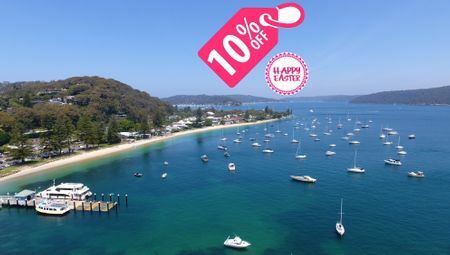 Home / Holiday & Travel Blog / When Only the Best Luxury Accommodation in Sydney Will Do! Of all the holiday destinations in Australia, Sydney is undoubtedly the most popular. It truly is a breathtaking city, and it presents everything from sun-kissed beaches to amazing natural attractions, fascinating heritage, and of course, a cosmopolitan lifestyle. Due to its massive popularity as a tourist destination, there are plenty of accommodation options in Sydney. 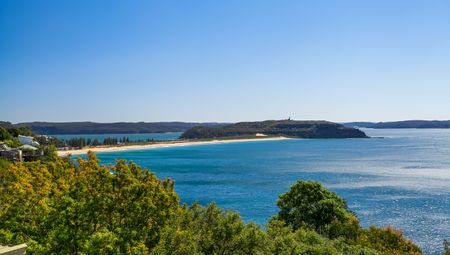 However, to make the most of your Sydney holiday experience, forgo hotels for luxury accommodation that allows you to enjoy the very best on your holiday. And, you’ll find exactly this in Beach Stays’ luxurious holiday homes. Today, I’ll take this opportunity to showcase some of our most luxurious accommodation in Sydney. Regardless of whether you’re visiting on a romantic getaway, a family holiday or a weekend escape, we have the perfect accommodation for you. 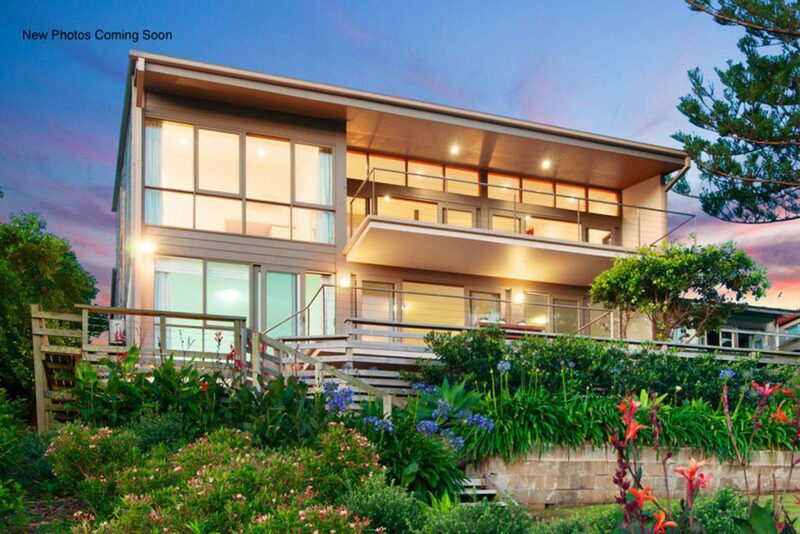 Located at 15, Attunga Road in Newport, Agave is a gorgeous 3-bedroom, 3-bathroom holiday house that is ideal for a family getaway. This holiday house is located just minutes from the Newport Beach, and it sleeps up to 8 guests. What makes it luxurious: Stunning ocean views, fantastic amenities including TVs, air-conditioning, Wi-Fi, fully-equipped kitchen, heating and ironing. Attunga is a fabulous summer beach house located at 21, Attunga Road in Newport. 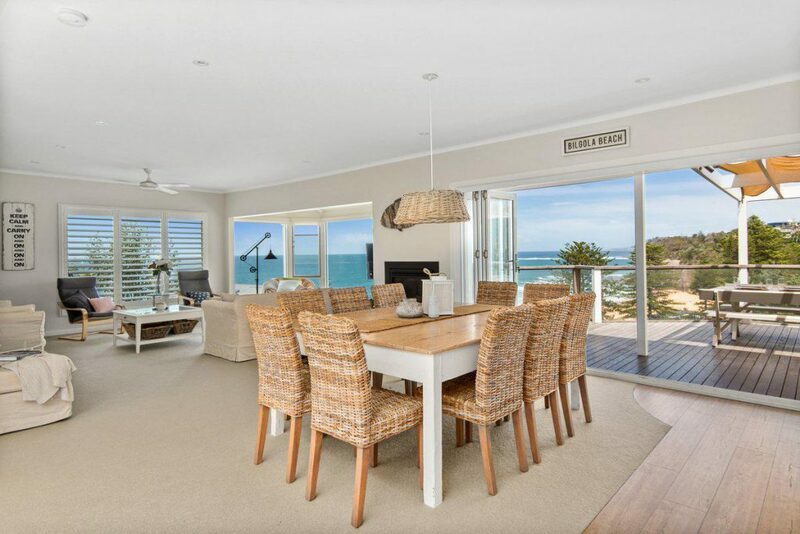 This gorgeous 4-bedroom, 4-bathroom holiday home sleeps up to 9 guests and is a short walk away from Bungan Beach, Newport Village and Newport Beach. 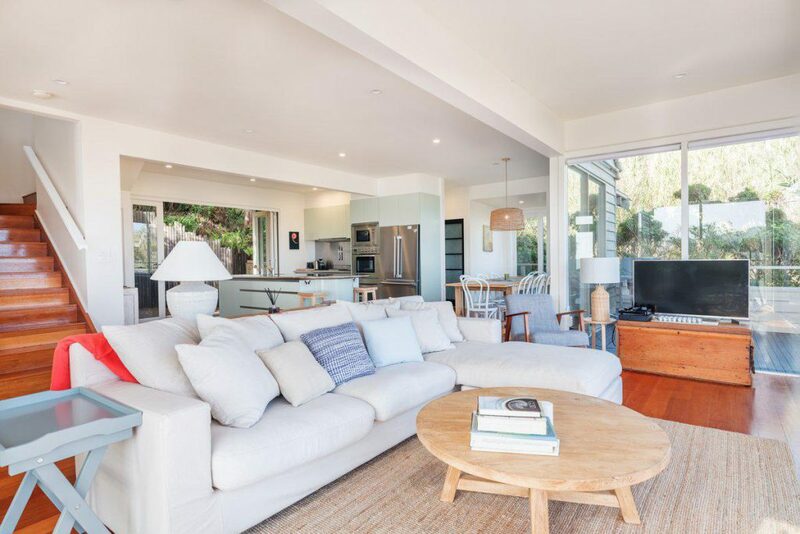 What makes it luxurious: Unobstructed views of the Pacific Ocean and Bungan Beach, massive space, fabulous interiors, barbeque, fireplace and other entertainment areas, terrace with wet-edge pool, ducted heating and cooling. 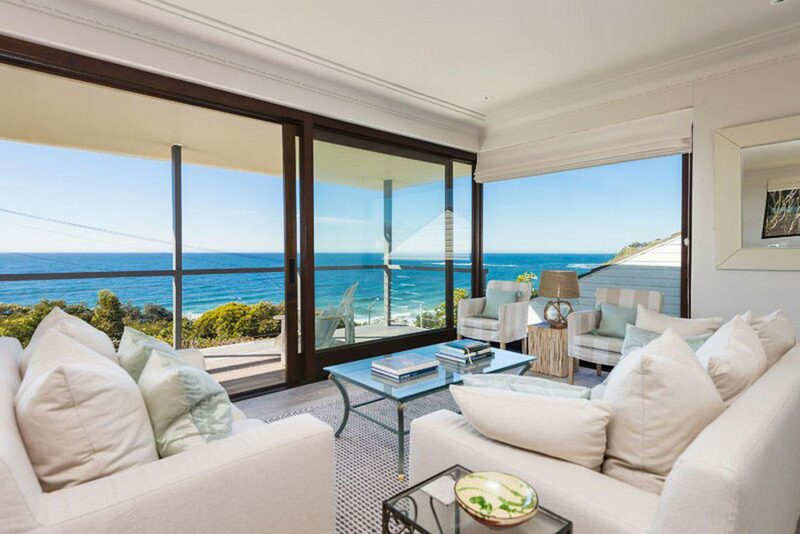 Located in a secluded and exclusive property at 2, Milga Road in Avalon, Avalon Sunsets is a luxurious holiday home that offers everything you need for a relaxing holiday. With 4-bedrooms and 4-bathrooms, this upscale accommodation sleeps up to 10 guests and is located a walking distance from the beach and the shops of Avalon Village and North Avalon. What makes it luxurious: Amazing views over the ocean and the Avalon hinterland, well-connected yet secluded, infinity edge pool, world-class amenities. 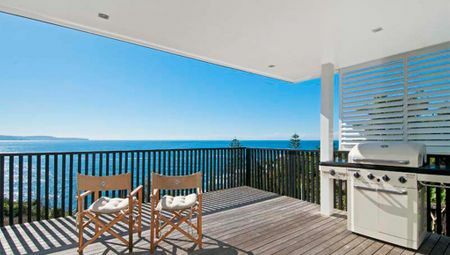 Beachside at Newport is a luxurious 4-bedroom, 3-bathroom holiday home located at 37 Attunga Road in Newport. This professionally-managed holiday home sleeps up to 8 guests, and it offers the best in amenities. It is ideal both for a family holiday or a romantic getaway. What makes it luxurious: Serene views of Newport Beach and Newport Reef, located close to national park, best of beachside living. 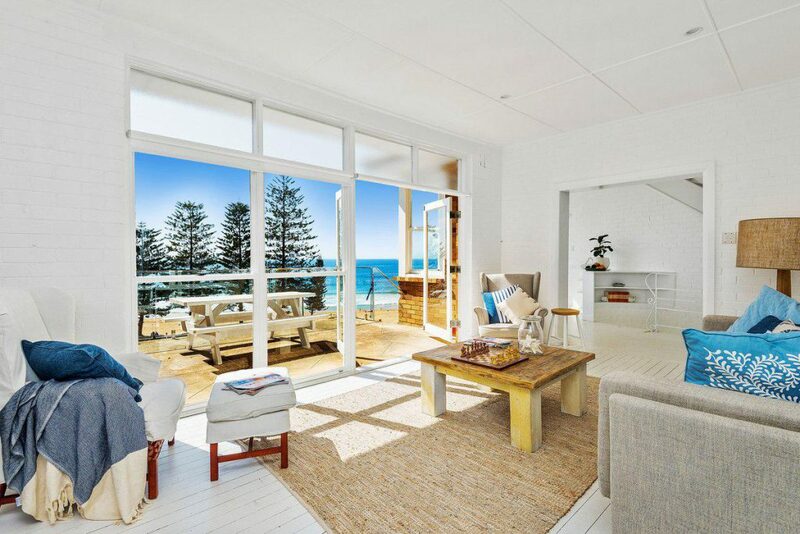 Nestled on the low side of Whale Beach at 229, Whale Beach Road, Beluga at Whale Beach is a magnificent 4-bedroom, 2-bathroom holiday home. The ideal family beach house, Beluga sleeps up to 10 guests and offers plenty of space for everyone. This three-level house offers amazing views of the ocean. What makes it luxurious: Lower courtyard opens directly to the beach, excellent connectivity, off-street parking, world-class facilities. 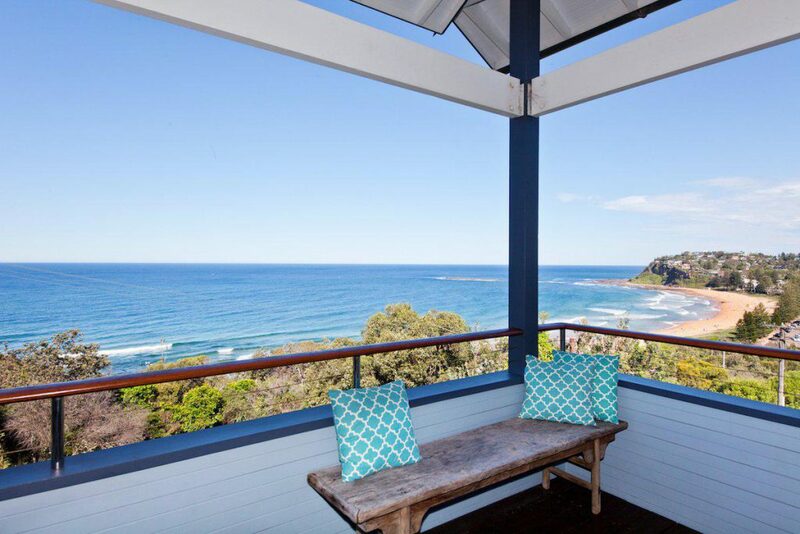 Located at 24, The Serpentine, Bilgola, Bilgola Beach House is the perfect luxury beach house. With 5-bedrooms and 3-bathrooms, this holiday home sleeps up to 7 guests. It offers fantastic beach views and is walking distance from Avalon Village. What makes it luxurious: Picturesque views of Bilgola Beach, alfresco and open entertainment areas, games rooms, indoor entertainment facilities, off-street parking. 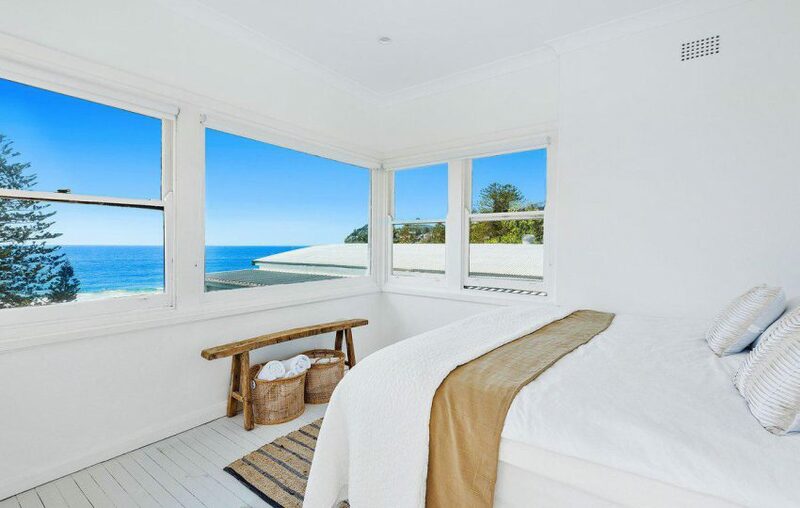 When it comes to finding the finest luxury accommodation in Sydney, you’ll find it all right here with us at Beach Stays. Of all our properties, our Agave, Attunga, Avalon Sunsets, Beachside at Newport, Beluga at Whale Beach and Bilgola Beach House are some of our most upscale and luxurious properties. Choose any of these holiday homes, and you’ll certainly enjoy a relaxing and luxurious holiday in our city. Book your luxury accommodation in Sydney with us today!